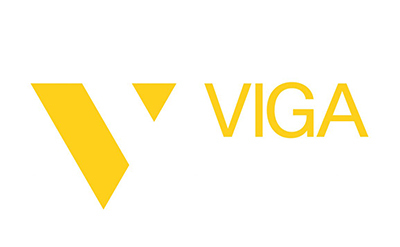 VIGA is a research & data collection consultancy headquartered in London. With a global audience access of 100M+ profiled respondents, we connect our clients with B2C, B2B, Healthcare, and key opinion leading populations around the world. Our clients leverage our proprietary survey tool, audience access hub, and dynamic data resources to solve sophisticated business challenges, conduct commercial & operational due-diligence, and garner insights on markets of interest. Our global team of 150 employees across the US & UK supports top tier management consultancies, leading financial institutions, and market research agencies. VIGA is a proud member of the Next 15 Communications family, a publicly traded holding company based in the UK.